Starting today, when you use Google Maps to pull up a soon-to-be-visited restaurant, or maybe one you want to add to a list of favorites, you’ll be able to do so in a much more organized way. Google Maps is getting a proper lists feature that allows you to create new lists, share them with others, and even follow those from your buddies. 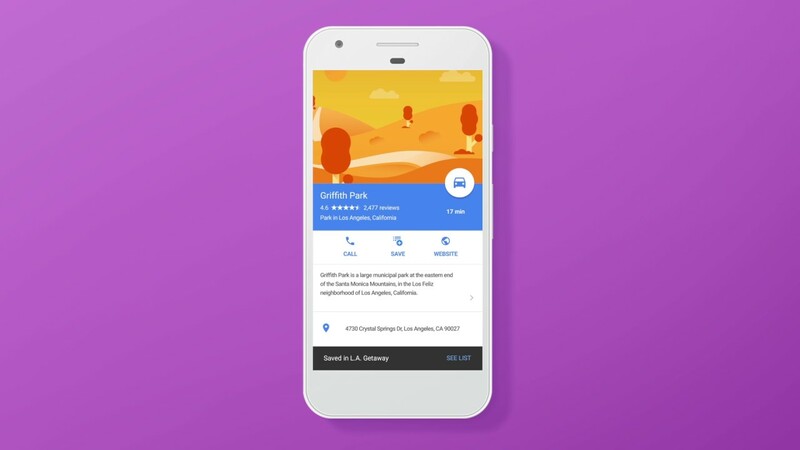 This feature was first introduced back in August of last year to Google’s Local Guides program. Today, though, it comes to everyone else. To get back into your lists, a swipe out of the side menu followed by a tap on “My places” will get you to them all. From there, you can edit lists or share them with another person through a variety of options. Let us know as you see the new feature go live!